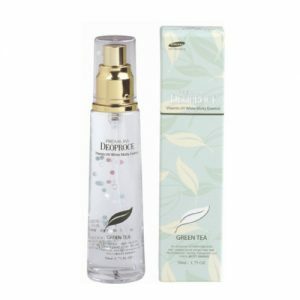 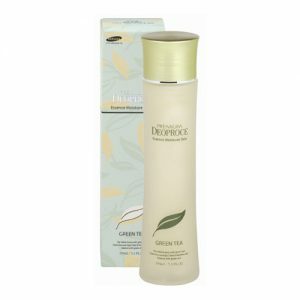 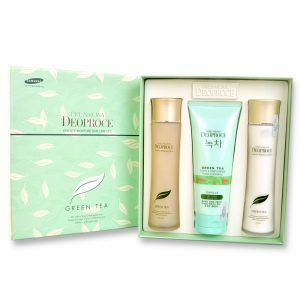 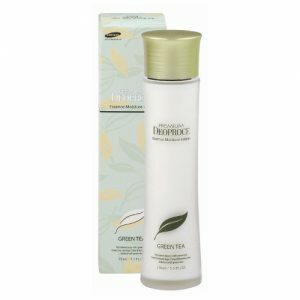 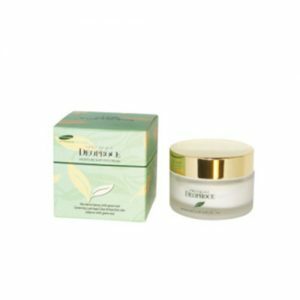 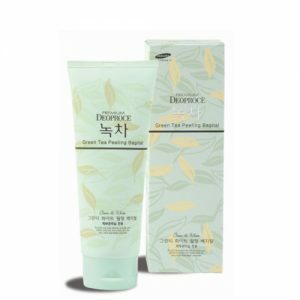 Green Tea Essence Moisture Lotion is vitalized from green tea extracts purifies your skin away from pollution. 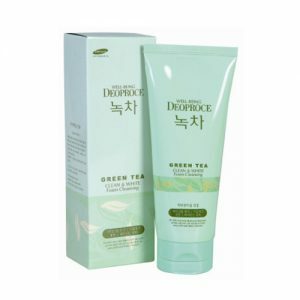 It brings elasticity and moisture to your skin. 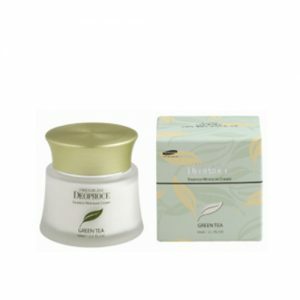 Helps to protect oily skin from moisture loss.